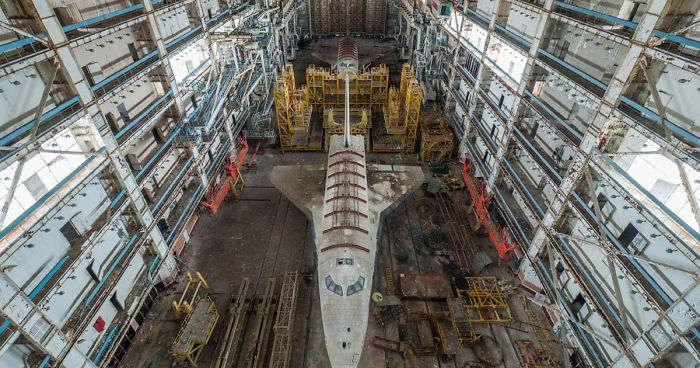 Ralph Mirebs, an urban explorer and photographer in Russia, has revealed extraordinary photos of Soviet space shuttle prototypes gathering dust in an abandoned hangar in Kazakhstan. 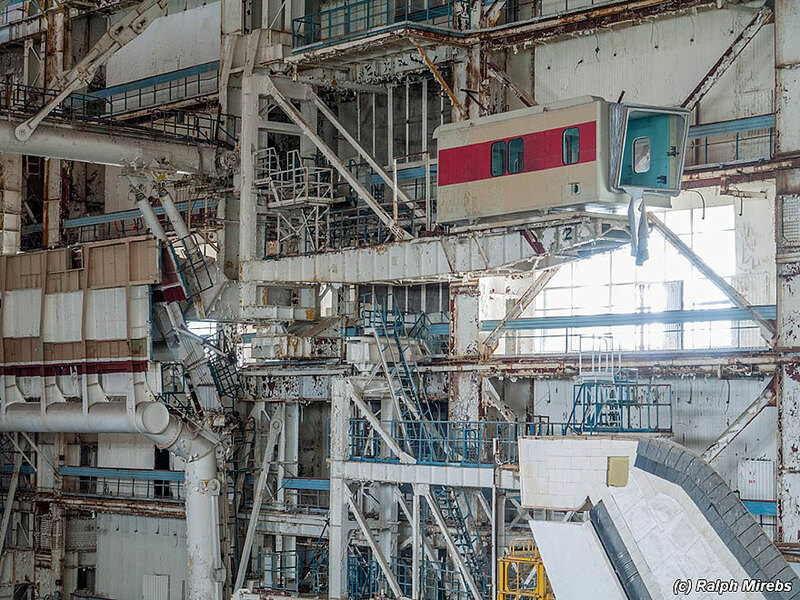 The abandoned hangar is located at the Baikonur Cosmodrome in Kazakhstan, which is still in operation today (with the close of NASA’s shuttle program, Russian Soyuz shuttles are the only way for astronauts to reach the International Space Station). 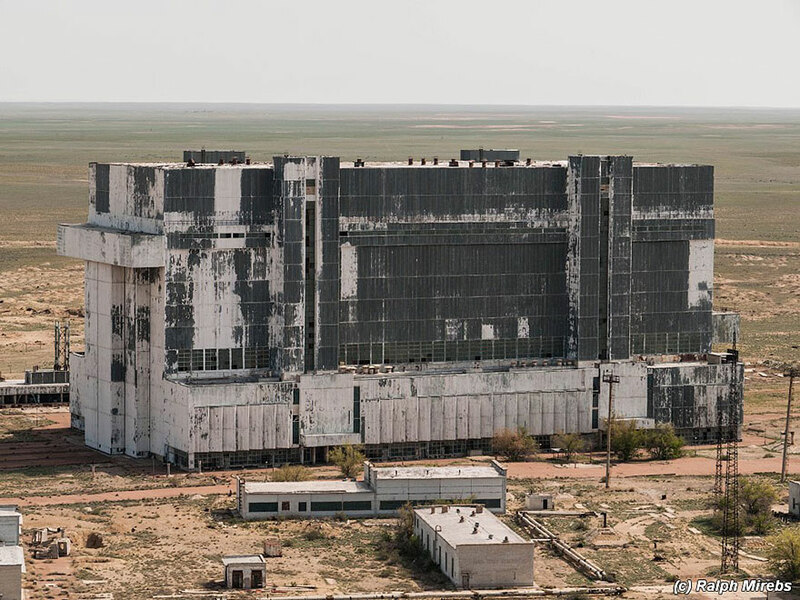 Not only the Baikonur station is the world’s first and largest space exploration and shuttle launch facility, but it is also from here that the first artificial satellite and the first human spaceflight of the famous Yuri Gagarin were launched. 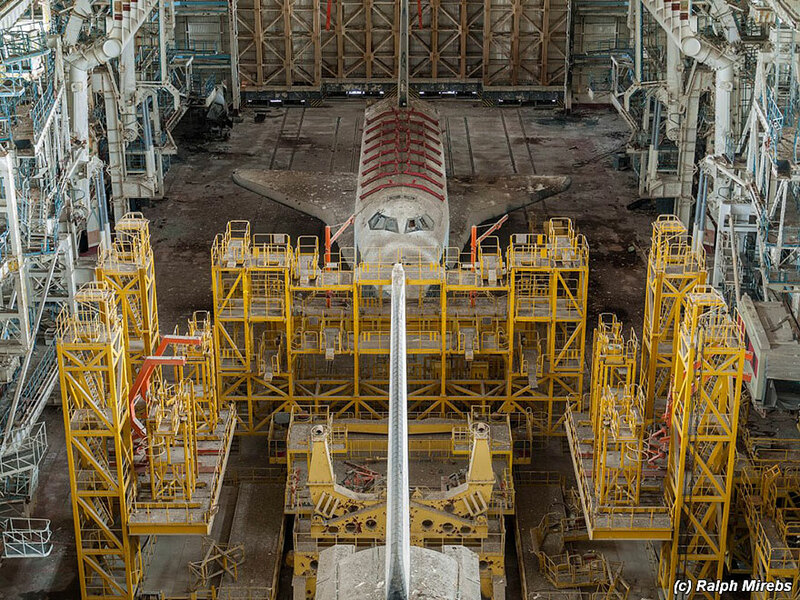 The Buran prototype shuttles found in the abandoned hangar by Mirebs, however, are from an earlier era – they are the last remnants of a space program that began in 1974 and was finally shuttered in 1993. The only operational Russian space shuttle from Buran, Orbiter 1K1, completed one unmanned orbital flight before it was grounded. Unfortunately, this shuttle was destroyed in a hangar collapse in 2002. 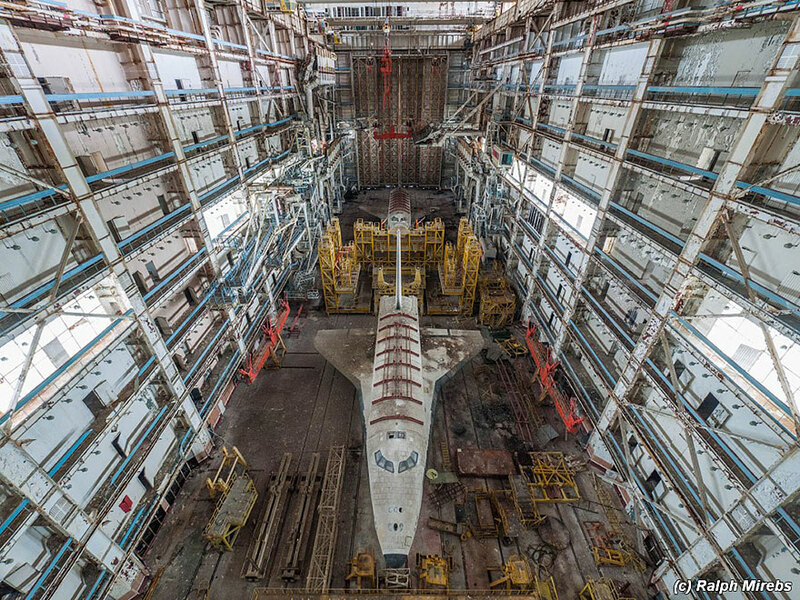 Mirebs’ photos showed this forgotten Russian space program derelict and frozen in time. Hopefully, his photos will inspire the Russian government to put these shuttles in a museum where they belong. Problem with telling where it is: evil-minded people (thiefs, well more thiefs as it seems some already came here, graffitists, and well, people who like to destroy everything they can) will now search for this and add more damages to this part of our space conquest history. That's very very sad. 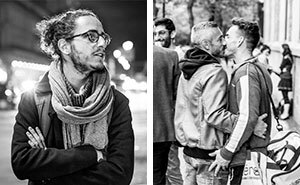 I hope the government will act and save all this before these shitheads enter the place. That could be the bare bones to a pretty decent museum right there, just need to clean em up and fill the hanger up with more former soviet era space gear and presto. i wouldn't mind, travelling in the middle of nowhere, and find a place like this devoted to all kind of spatial thing, in fact, it's the ideal place for something like that. Black ops space travel is much more incredible than anyone can possibly imagine. 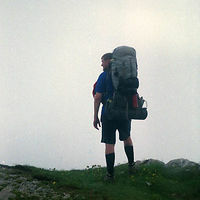 Search for Secret Space Program and find out.